The New Citroen Berlingo now moves into its 3rd generation of van, delivering considerable improvements regarding comfort, technology and style. With is ultra modular design, the New Citroën Berlingo Van is your ideal workmate. Since 1996 over 1.5 million Citroën Berlingo's have hit the roads, thanks to the excellent build quality, stylish design and innovative technology. In and around Essex the new Citroën has proved to be hugely popular amongst local tradespeople from plumbers to sculpture designers, they've found a Berlingo that fits their needs and budget. 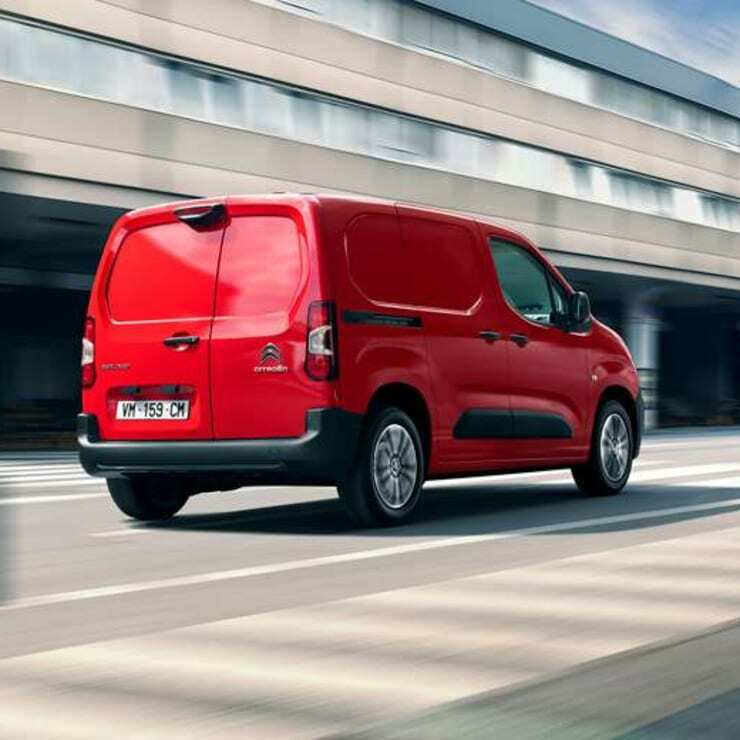 With its energetic style and fluid lines, the new Citroën Berlingo will turn heads around Essex. It now shares the same front face as the New Citroen Dispatch, with an upright and short bonnet with large headlights which endorses the vans premium looks. Plus, with an all new specification including stylish new alloy wheels, the third generation Citroen Berlingo is a step up from all previous generations and makes the perfect upgrade. The New Citroen Berlingo is designed to protect you from all of the demands on Essex's busy roads, with acoustic insulation to deaden road noise, suspension to provide a soft ride and a high driving position to keep you on top of everything. Plus with height and lumbar adjustment, as well as individual armrests on the seats, you can be sure you'll be comfortable in the New Berlingo no matter your size. The New Berlingo has been designed to double as a mobile office, letting you power your laptop from the 220v socket or store it out of sight in the TopBox. Plus with features you'd usually only expect in a car including wireless charging technology, 2 USB sockets and 2 12v sockets, you can rest assured you'll be connected both on-site and on-the-move around Essex. Giving you the best rear view you've ever seen, the New Citroen Berlingo aims to please. 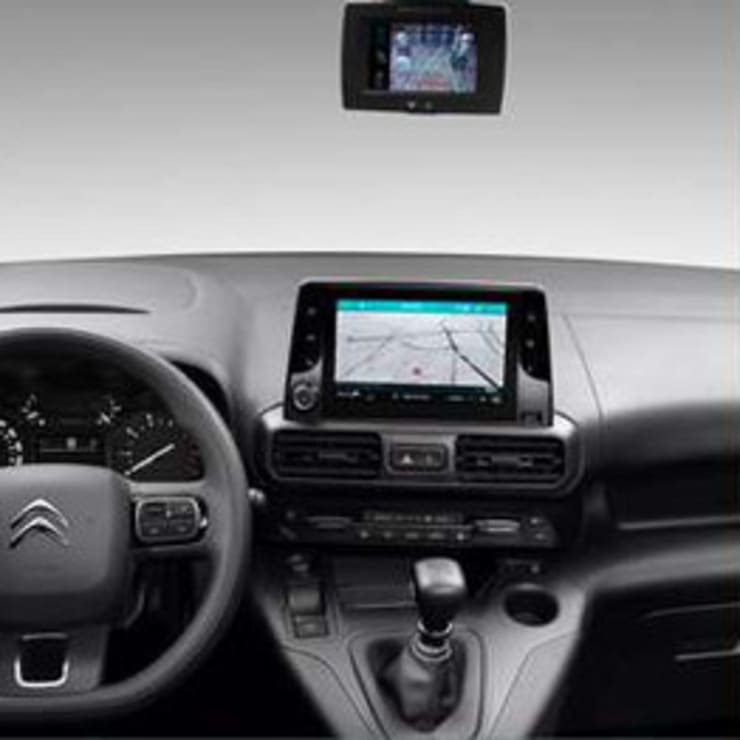 Where you'd usually find your rear-view mirror (in a car), the Citroen Berlingo has a screen offering a constant rear view even when moving forward. With high levels of van related accidents related to poor visibility, the Berlingo overcomes this with its passenger-side view which is displayed at the push of a button on the rear-view camera. Reversing is a breeze in the New Citroen Berlingo with its reversing camera and on-screen guides. You'll never have to worry about how far back you can go again. 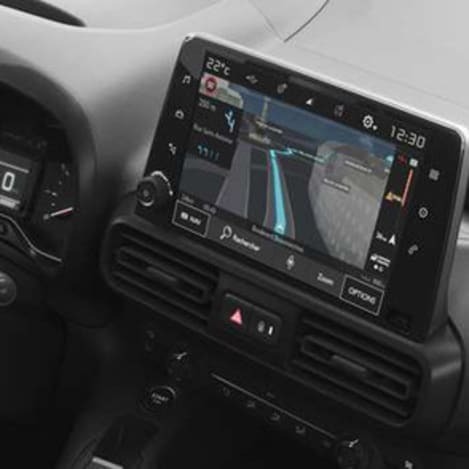 Never get lost when you venture in and beyond Essex again with the New Citroën Berlingo's Connected Nav - whether that's Chelmsford, Southend or even Colchester. New Citroen Berlingo gets you to your destination no matter the conditions with its intelligent grip control technology. 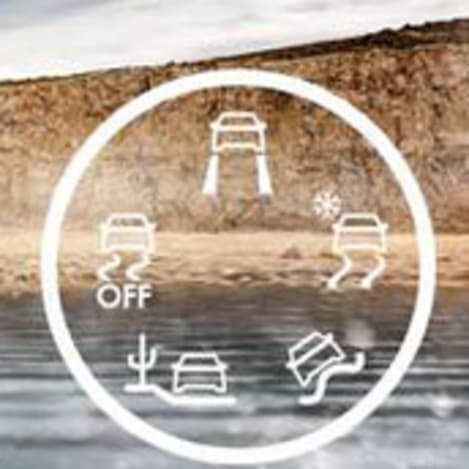 Choose between normal driving mode, snow mode, off-road mode, sand mode or switch off all traction control. 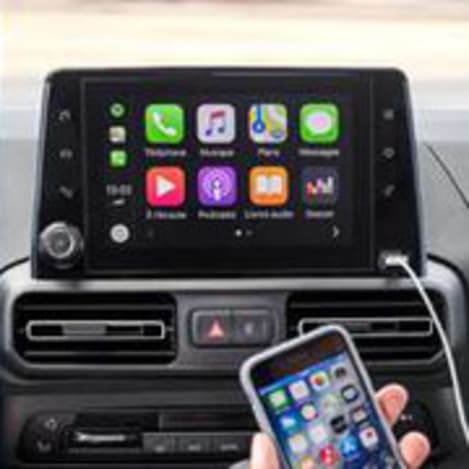 Stay fully connected on the road with Apple CarPlay and Android Auto, giving you a familiar interface with all your favourite apps accessible from the Berlingo's touchscreen display. Our most used app is Spotify. Offering one of the most flexible cabins and load area spaces in the market, the New Berlingo gives you two different sizes to choose from, M or XL, giving 3 meters or 3.4 meters of load length respectively. The modular design means the New Berlingo will be sure to fit your business, with the ability to turn it into a crew van with an extra 1 or 3 seats in the rear to carry additional passengers or maximise load space by having no rear seats. Make life even more effortless with our 'Loading Pack' providing enhanced LED lighting, four additional load securing rings and a 12v socket in the rear loading area! No matter where it is parked, loading and unloading the New Berlingo is easy with the option of either one or two sliding doors with an optimised opening width of 675mm and a height of 1,072mm. Plus new Berlingo features 60/40 swing doors with 180-degree opening and a maximised width between the rear wheel arches. Designed to fit your business, we've made sure your business will fit with up to an improved 4.4m3 of load space and payload ranges from 650kg to 1,000kg. It doesn't stop there, to ensure you always stay legal our payload indicator will alert you if the weight limit is exceeded. At the core of the new Berlingo's design is everyday practicality, with nifty storage spaces for both the smallest and the largest of items alike. Totalling 113 litres of storage space throughout the cabin, you can rest assured there's space for your everyday essentials including tools, lunch, coffee and newspapers! The latest engine range now features more efficient and more environmentally friendly engines producing lower levels of CO2 than ever before. Plus with the addition of an 8-speed automatic gearbox, you can enjoy smoother journeys around Essex. Whichever engine you choose, you can rest assured you'll be motoring trouble free with a comprehensive manufacturer 3-year warranty, roadside assistance and exceptional customer service from Quest Motor Group Citroen.